Two campuses. Two extraordinary hubs of innovation. 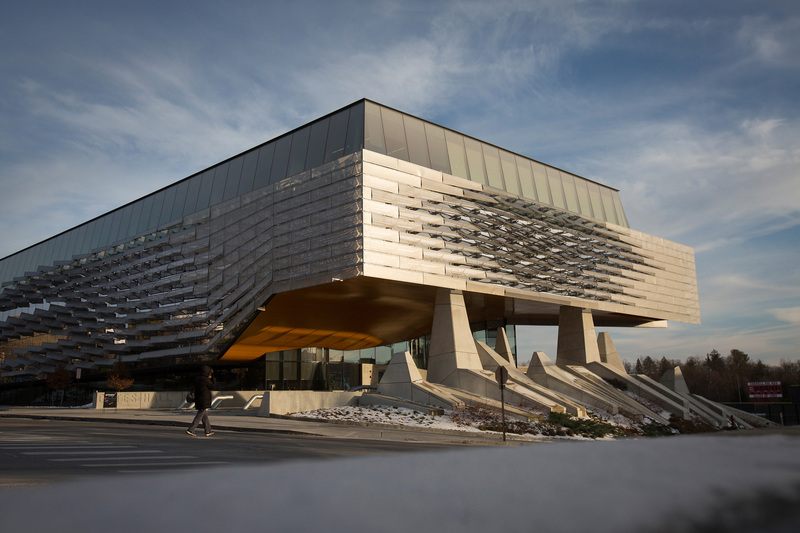 The Information Science Department is housed in Bill & Melinda Gates Hall, which officially opened in January 2014. Offices, research and prototyping labs, and meeting spaces for Information Science faculty, staff and students are located on the second floor, with student services offices on the first floor. An additional lab for Info Sci’s Masters of Professional Studies (MPS) students is located on the ground-floor level. Please see individual Faculty profile pages to find their specific office locations. The idea for Gates Hall was birthed in January 2006, thanks to a generous $25 million gift from the Bill & Melinda Gates Foundation to support the construction of a signature building and new home for both the Computer Science and Information Science departments. Our colleagues in the Computer Science department occupy the third and fourth floors of Gates Hall. Thom Mayne, founder and design director of the New York- and Los Angeles-based architecture firm, Morphosis, and winner of the 2005 Pritzker Prize in architecture, was the lead architect. 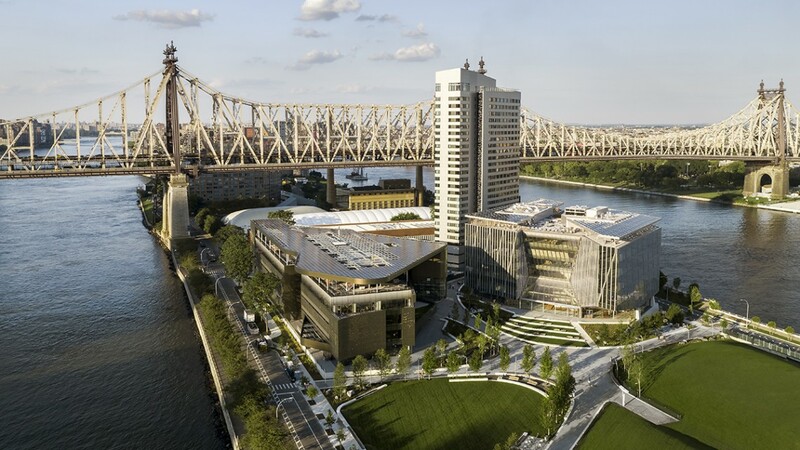 In September 2017, Cornell University – along with Computing and Information Science – officially expanded its campuses to two, dedicating its new, glittering, sustainability-focused Cornell Tech campus on Roosevelt Island in New York City. Three buildings currently comprise the Tech campus: the Bloomberg Center, with its open floor plan and ample meeting space, is the campus’s primary hub for learning; the Tata Innovation Center represents the intersection of academia and industry, where partnerships are built between budding entrepreneurs and industry professionals; The House is the campus’s residential hall, with 325 apartments for graduate, postdocs and researchers. Have a closer look at the Tech campus.